Escape from everyday life and join us at our award winning Three Ponds Holiday Park, Sussex. Your dream of never ending holidays can come true with a luxury holiday static caravan at truly affordable prices here at Three Ponds Holiday Park. Take in the outstanding views whilst walking on the Sussex Downs or take in a gentle lakeside stroll. Then relax with family and friends maybe enjoying a drink or a barbeque in the garden of your own static caravan, a home from home in the country. community spirit with adults and children alike enjoying relaxing breaks whenever you feel. Your modern holiday home comes with all the creature comforts you would expect and you can use it whenever you like during the open season. Caravan holiday homes come in all shapes and sizes with prices to suit many budgets so whether you have a large extended family or are looking for a smaller unit we are sure we can meet your needs. We deal with all the leading manufacturers and all our caravans meet the current safety regulations. 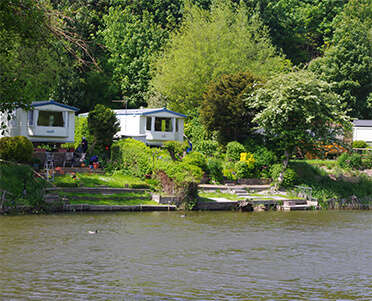 Three Ponds Holiday Park offers great fishing to both residents and members lakes alike. 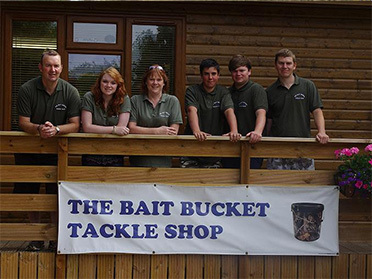 Our professionally managed fishing ponds offer opportunities for both young and old to enjoy a stress free past time. Our continued conservation work on the Park has led to an abundance of flora and fauna and has resulted in us winning the prestigious David Bellamy Gold Conservation Award.